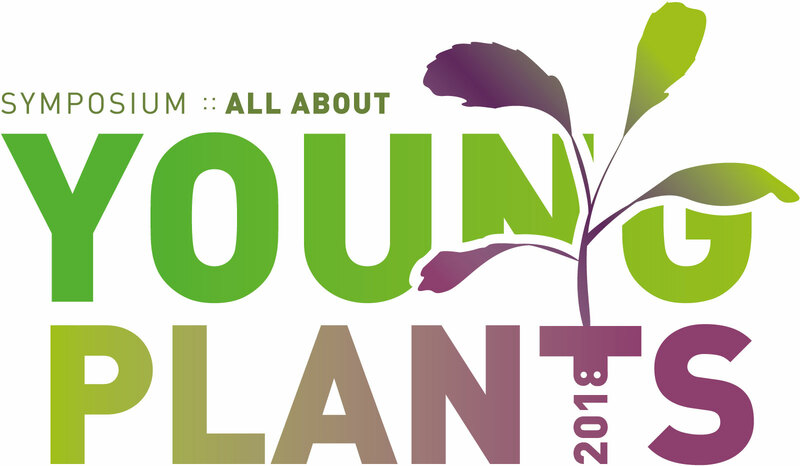 All about young plants symposium 2018 provides you with information about the latest developments in seed and young plants, technology and innovation. In case you have any questions regarding subjects of the symposium, please feel free to ask them. Herewith you agree to receive information only for the All about young plants symposium and no other information. After the symposium your contact details will be deleted.